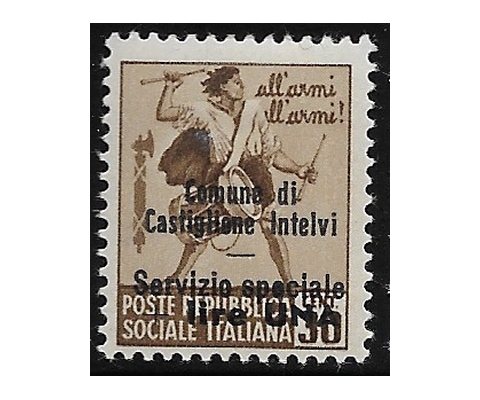 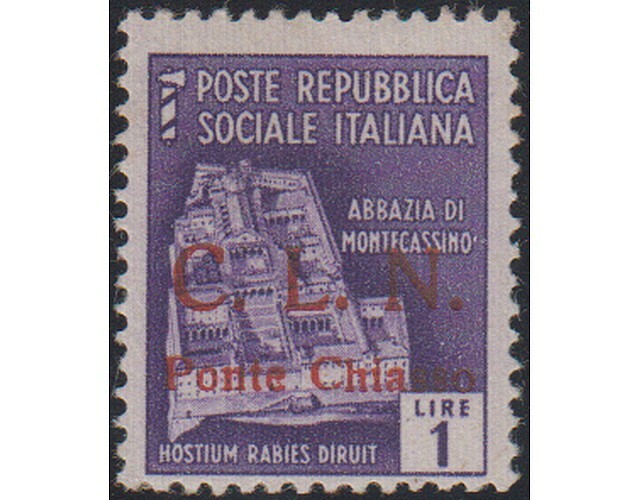 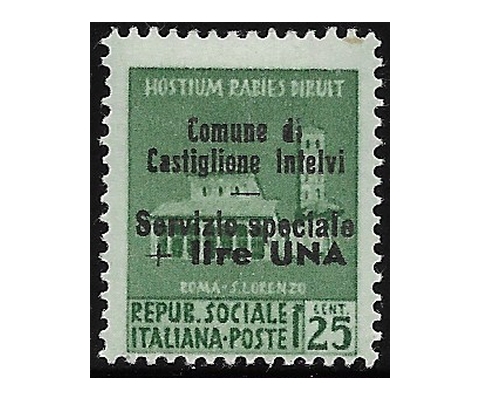 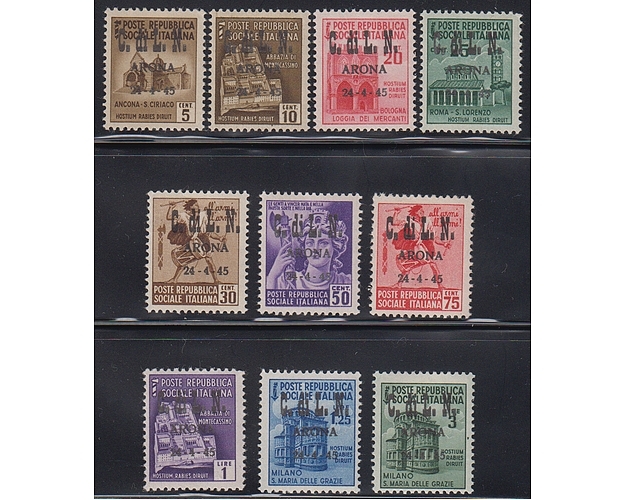 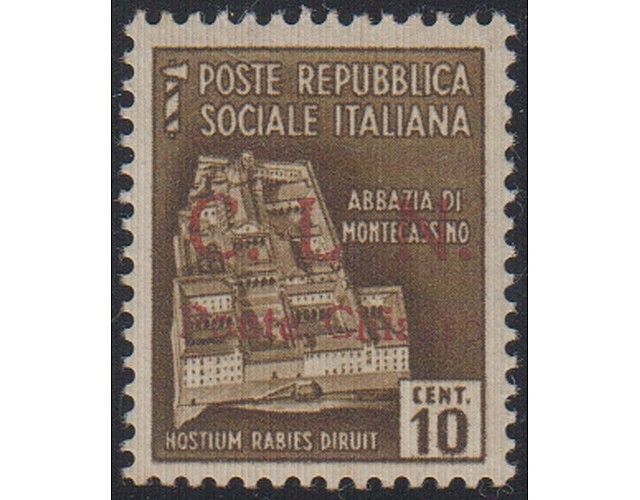 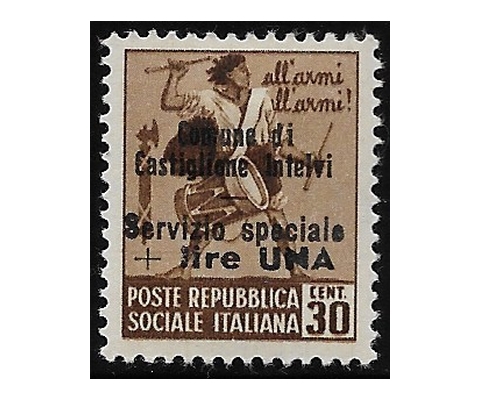 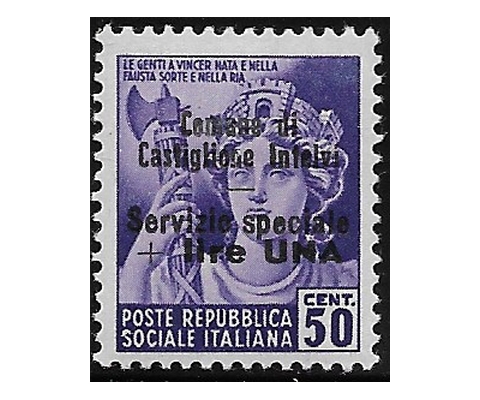 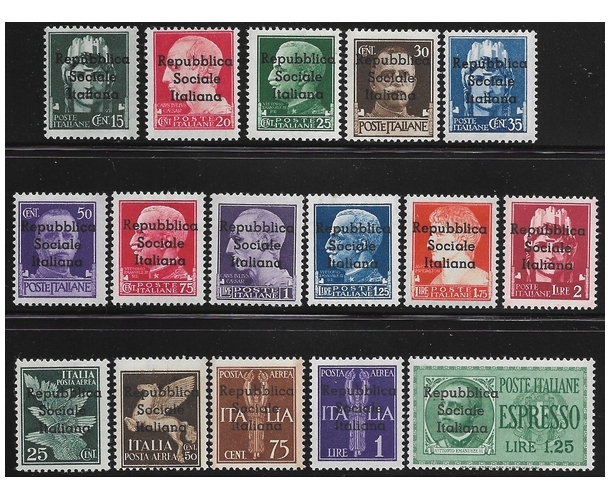 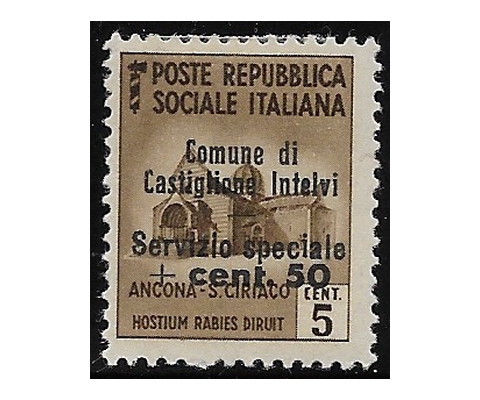 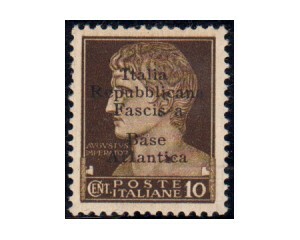 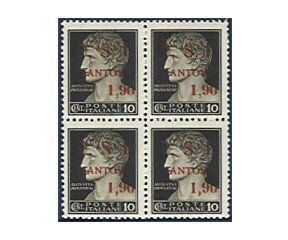 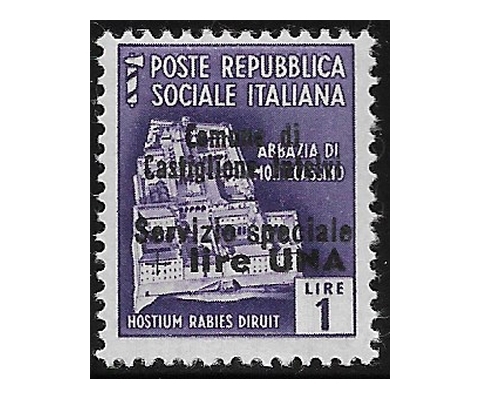 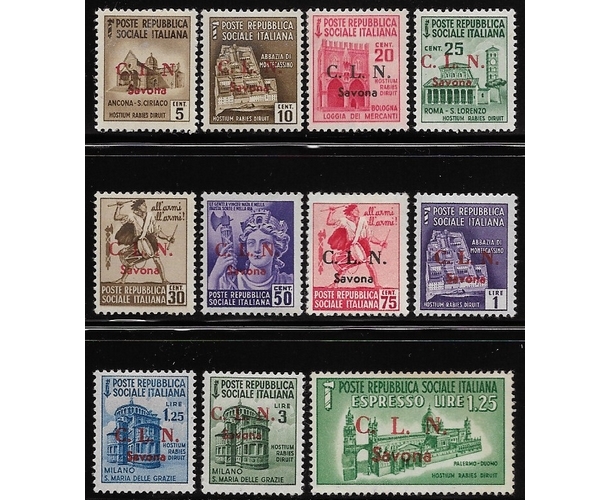 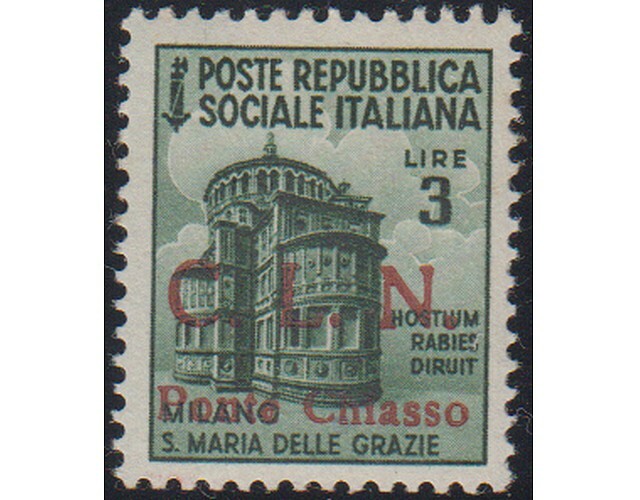 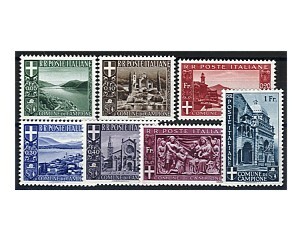 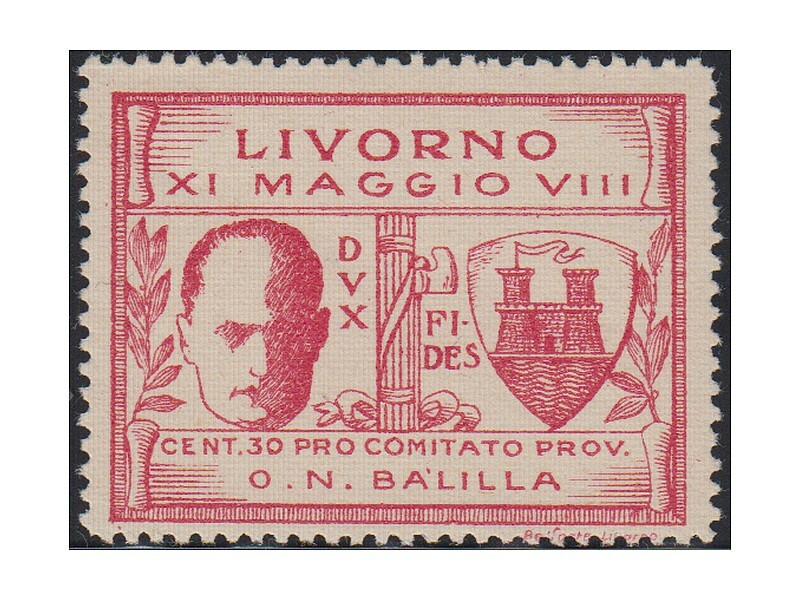 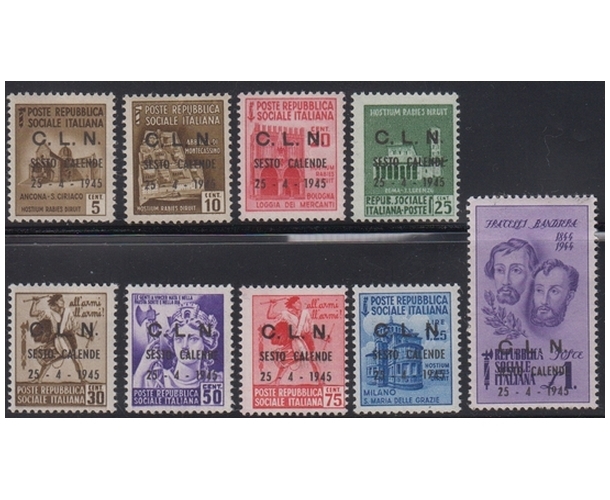 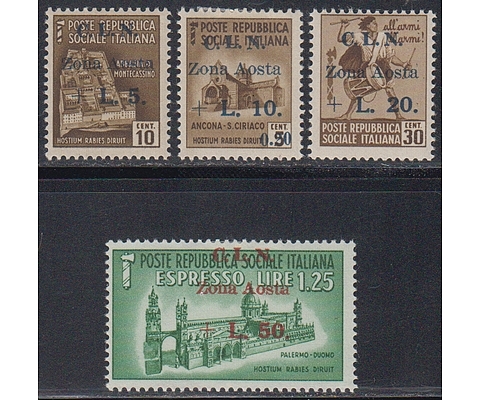 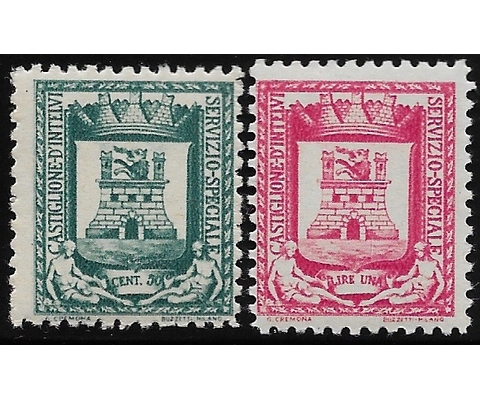 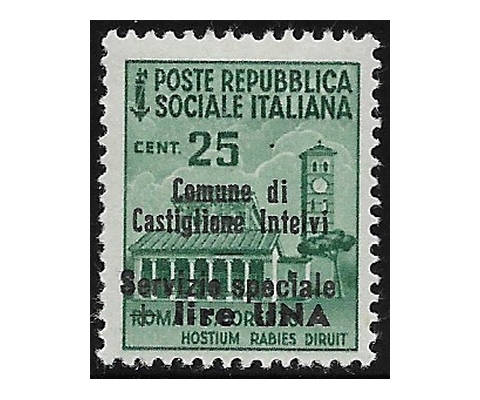 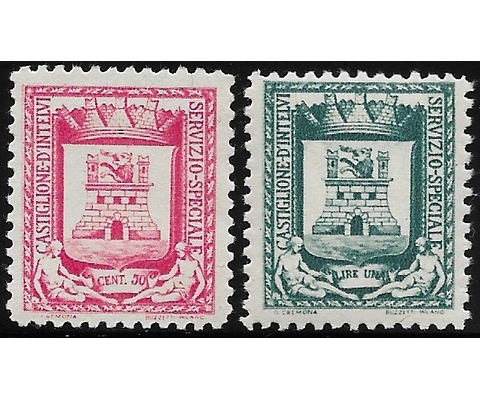 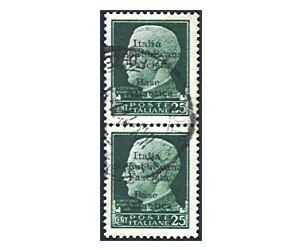 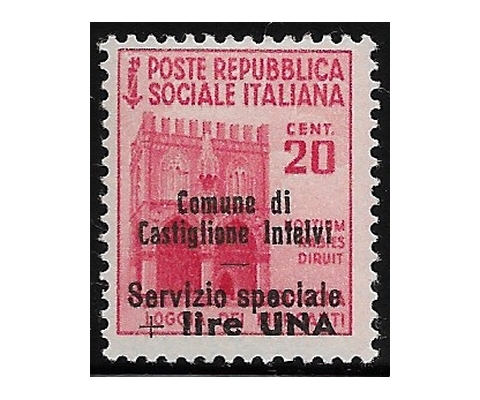 :: Home - Products - Stamps - Italian Area - Local Issues - C.L.N. 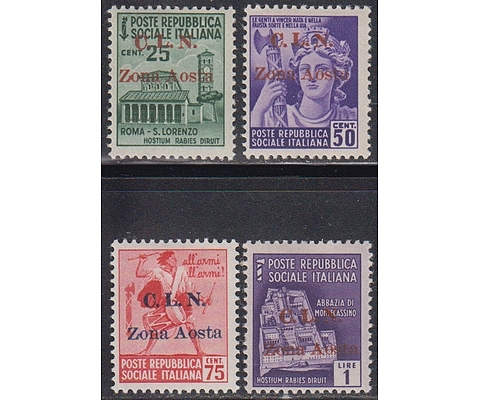 RSI Base Atlantica pair of 25c+25c. 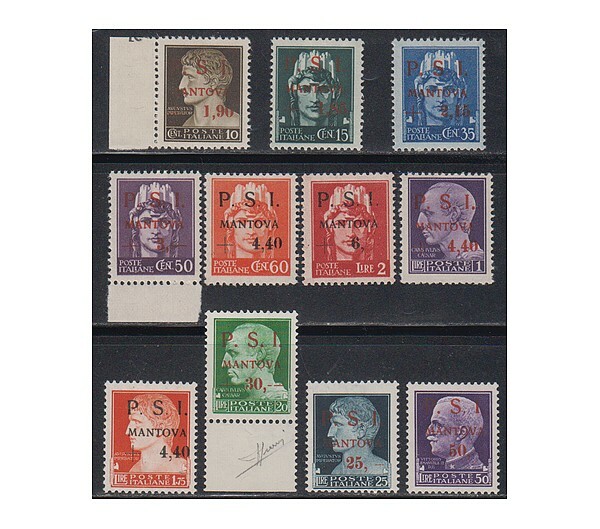 green - 2v us.